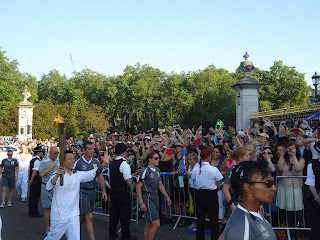 So the Olympic torch has been run up and down the streets of London, with crowds of fans chasing after it to get a glimpse. 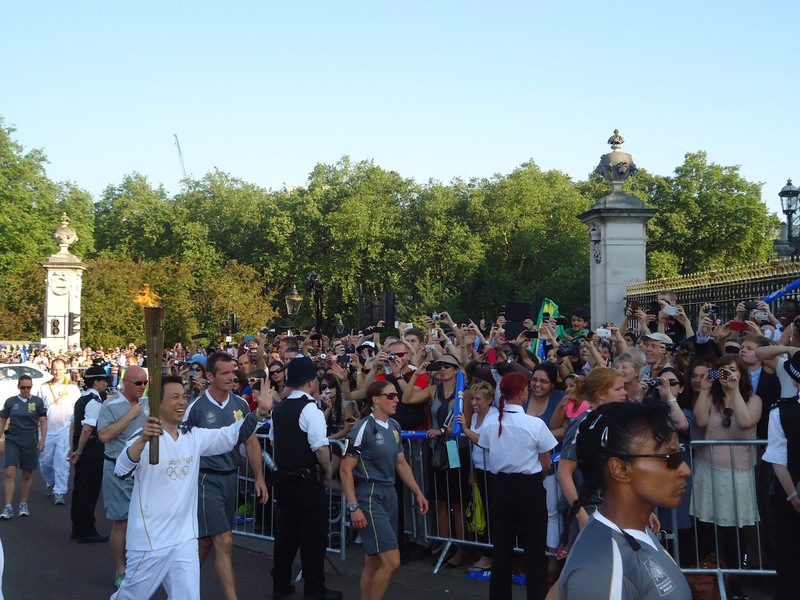 My housemate Mauro managed to get close enough to snap this photo of the torch yesterday. Today is the Opening Ceremony and everyone in the office is chatting about it. To welcome the prestigious games, Boris Johnson has prepared an Olympic welcoming speech. 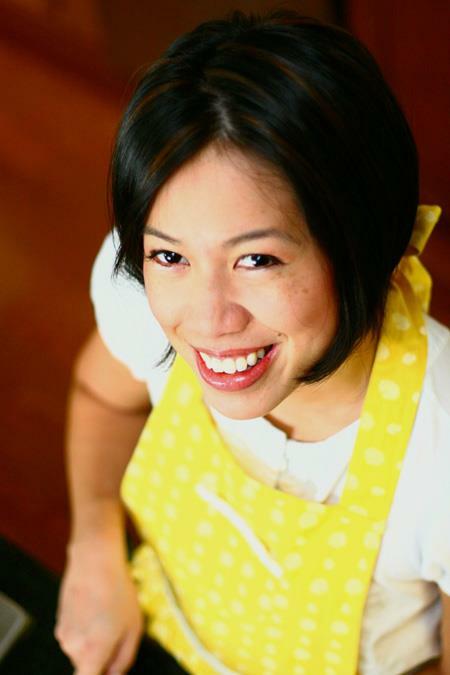 Will the vision-impaired chef be the victor in this seasons US Master Chef? Christine Ha has had me hooked since her emotional first audition. She is not only an inspiration, but a very talented chef who has beaten the competition and made it to the final 8 so far. Throughout her journey, she has tackled numerous challenges including cooking with a live crab, which pierced her finger, and a live sea urchin with poisonous spikes. Check out her audition video below. If it doesn't stir up any emotion in you, then you may need to get your head checked. I'm sure Londoners have noticed the drastic heat wave that has hit us. Sunscreen. Protect your skin and prevent premature ageing. 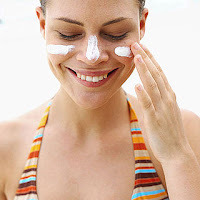 UV rays can harm your skin, even in cloudy weather, so imagine how much damage can be done in direct sunlight! Try a cream with Vitamin E. Vitamin E is a natural anti-oxidant, prevents premature ageing and also prevents any environmental stressors from getting into your skin. The last thing you want is skin like leather(cringe)! Sunglasses. 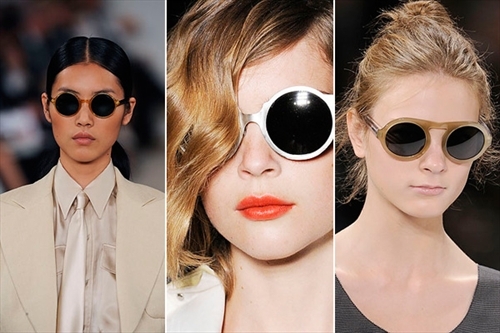 Protect your eyes and get stylish while you're at it! Make sure you find the pair that's right for you. Round lenses are in at the moment. 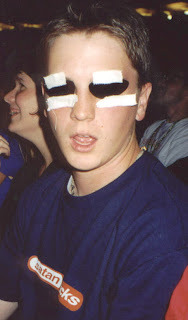 Taped lenses...not so much. Deodorant. Please people, I beg of you. Buy deodorant. Use deodorant. Love deodorant. Carry some with you in your bag just in case. Hot, cramped trains are already bad enough. We do not need to inhale your...essence. This will help set those nasty smells and pit stains at bay, and save you from a lot of nasty looks. 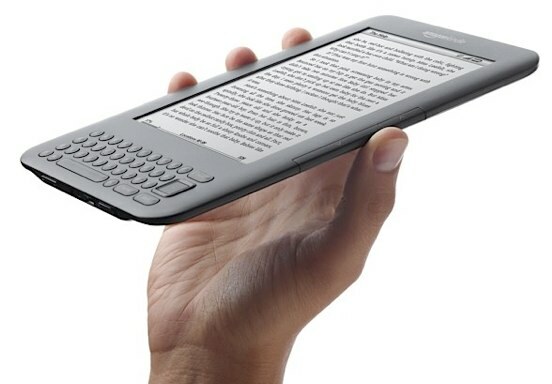 A Kindle reader. In this heat, the less you're carrying, the better. These have become so widespread since they first came out. I see at least 5 people a day using one. Now you can read 'Fifty Shades of Gray' without everyone judging you! 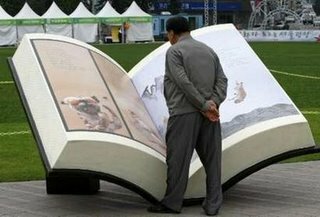 And, you won't have to carry those big, bulky books around anymore! If you haven't noticed this fluorescent phenomenon, then you must have been living under a rock for the past few years as it is everywhere. Music celebs seem to be trying harder and harder to grab our attention and keep us interested. One way of doing this is by having some sort of shock factor. 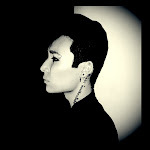 One of the biggest trends at the moment is looking as far out and artificial as possible. An easy, and effective way of achieving this? How about a pink wig? Nicki Minaj firmly setting herself into a Barbie Doll look with her bubble gum pink wigs. She's gotta look as Barbie-tastic as possible for her fans, also known as "Barbs". This lavender wig doesn't have nearly as much of a shock factor as her meat dress, but Lady Gaga still falls into this trend. In the past, she has sported an electric blue wig, but it seems Katy Perry has traded it in for a bit of pink. 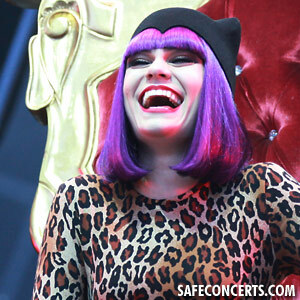 Jessie J seems to rotate between blue, purple and black wigs. 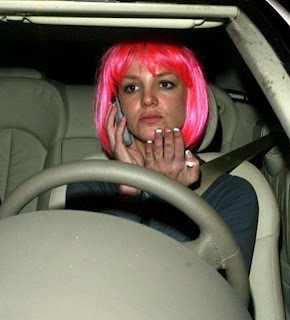 Britney ... That's all I have to say about that. 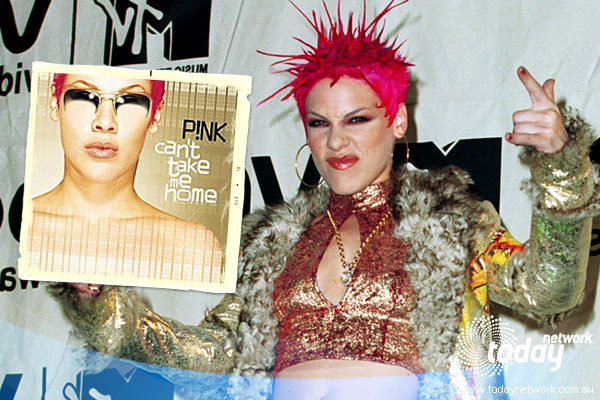 And let's not forget the original Pink herself starting the trend back in 2000! Everyone in the office is talking about Wireless Festival tomorrow. They're also talking about what the proper attire is for festivals, especially with the unpredictable London weather we've been having. 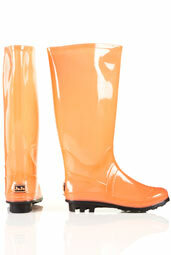 One of the key pieces you will need if you're attending is a good pair of wellies! 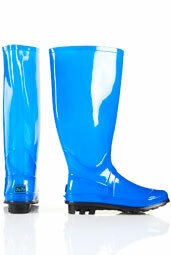 I've just seen these new "DAZZLE Glow In The Dark Wellies" for £26.00 on www.topshop.com. They come in blue and coral. Not only will they keep you clean and dry from the knees down, but you'll be easier to find if you're friends get seperated from you in the dark!